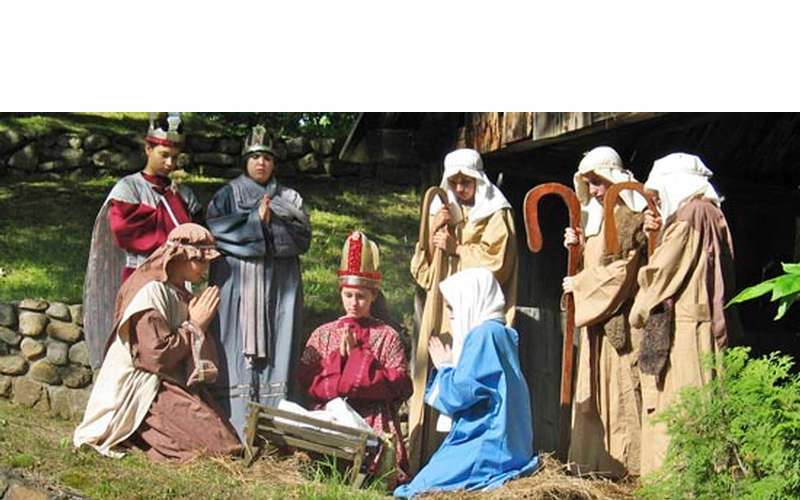 Yuletide Cheer Throughout the Year! 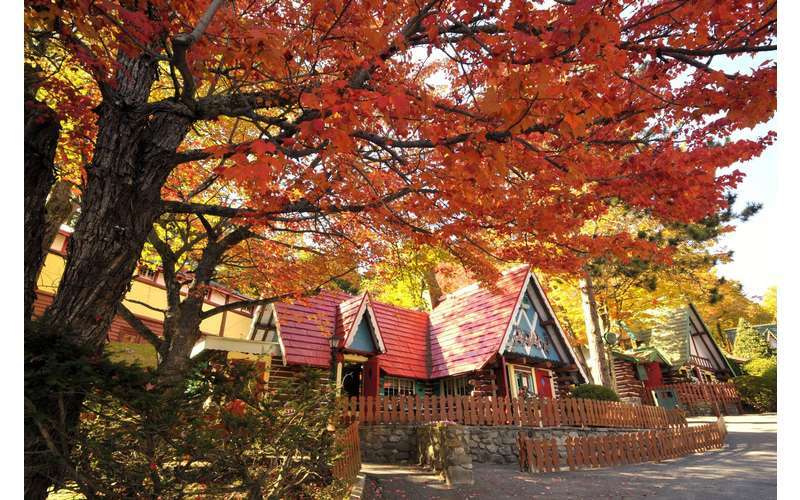 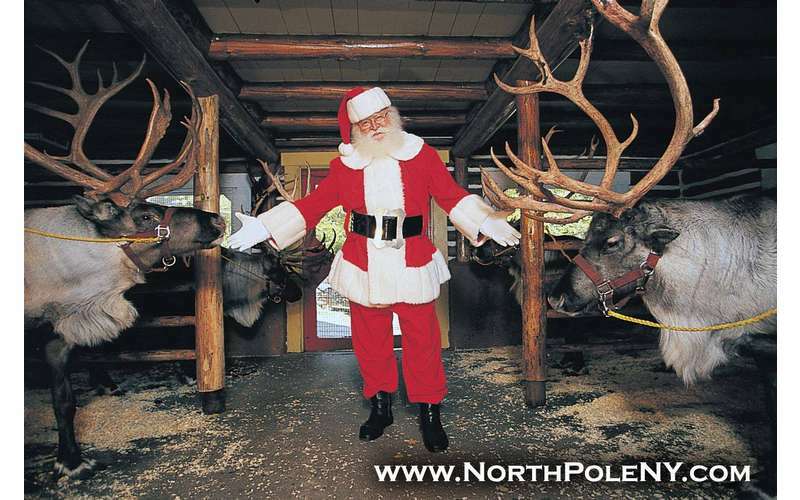 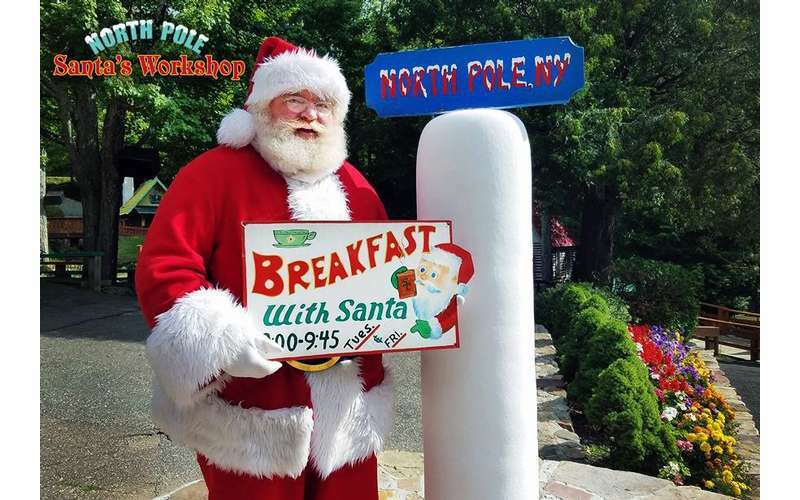 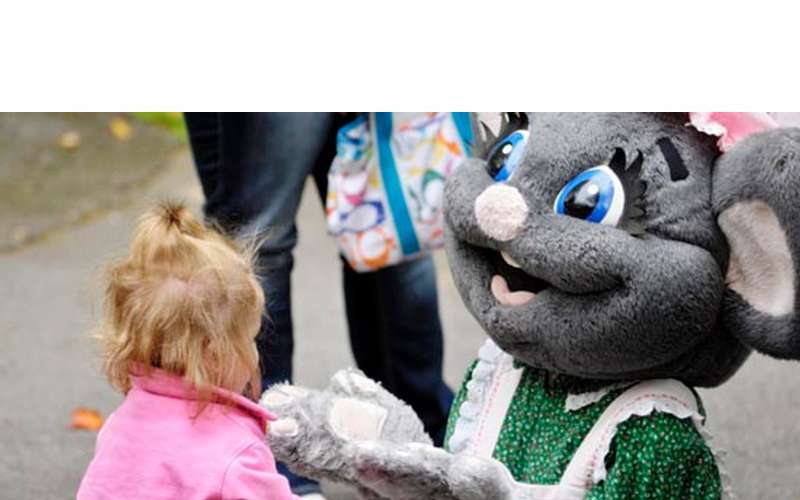 Opened in 1949, Santa’s Workshop in North Pole, NY has been delighting children for the past 60+ years! 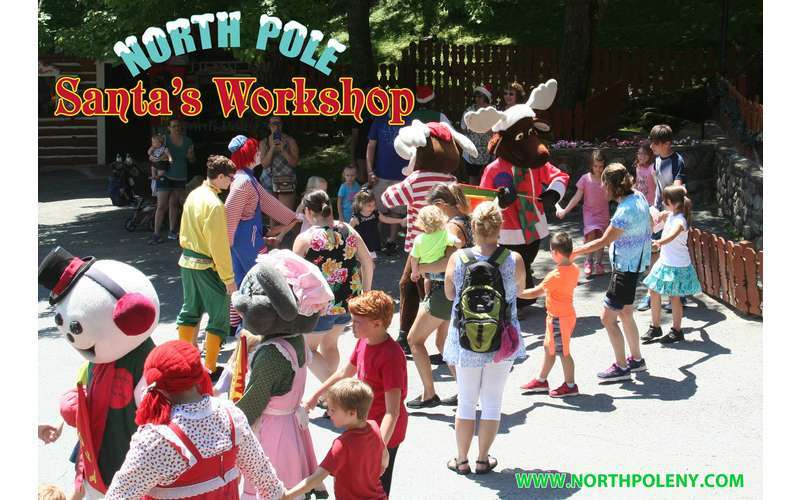 Geared toward ages 2-10, Santa’s Workshop offers countless parades, rides, and events to create an experience your child won’t soon forget. 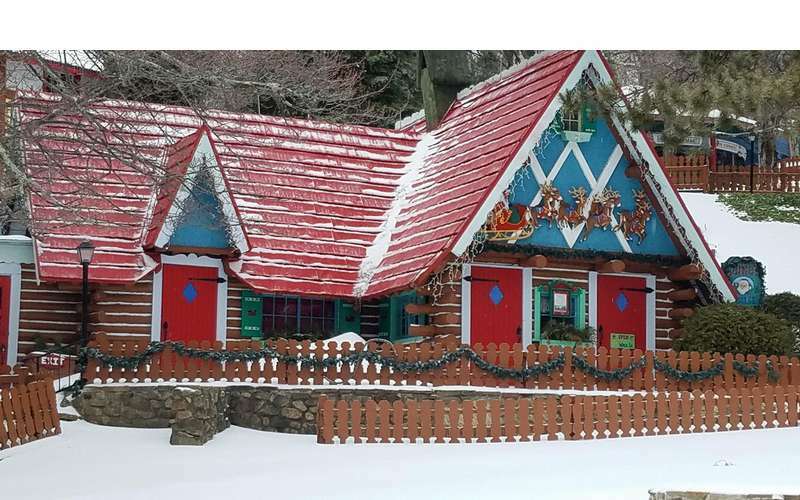 Explore the quaint Storybook village and slip into the magic story of Santa Claus and his merry elves. 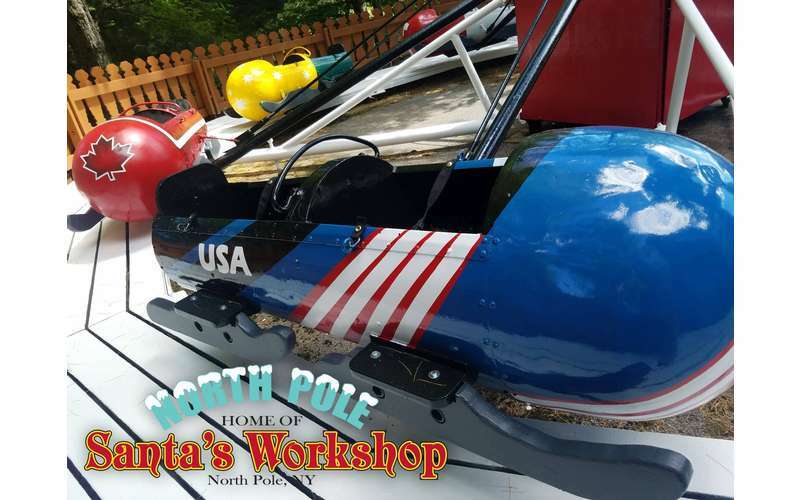 Santa’s Workshop spreads holiday cheer each year from June to December. 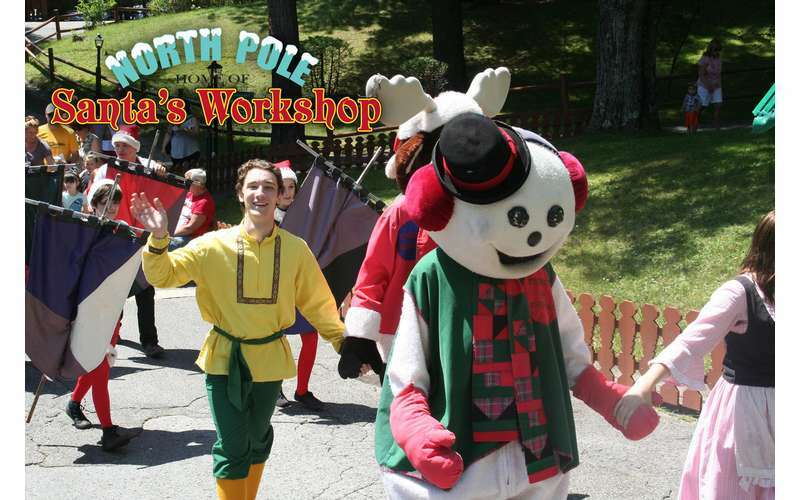 Join the elves and toys at Santa’s Workshop in July for their annual Christmas in July Celebration, December for their Village of Lights Extravaganza, or in the fall for their crisp Autumn weekend fun! 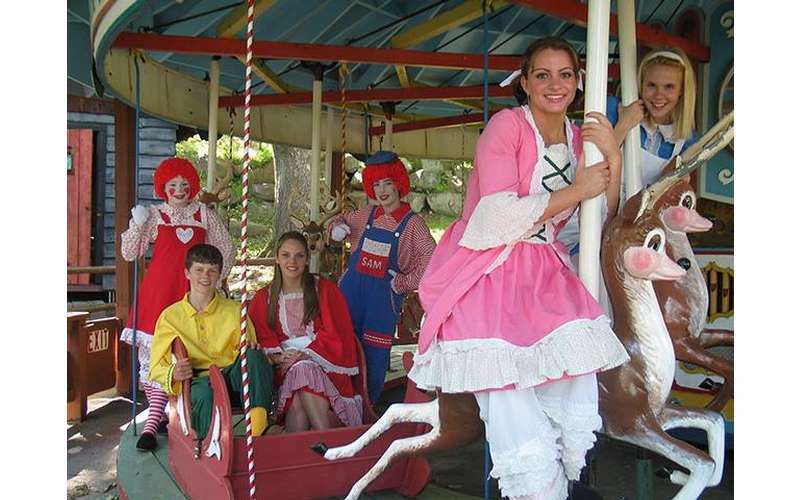 Explore America’s First Ever Amusement Park! 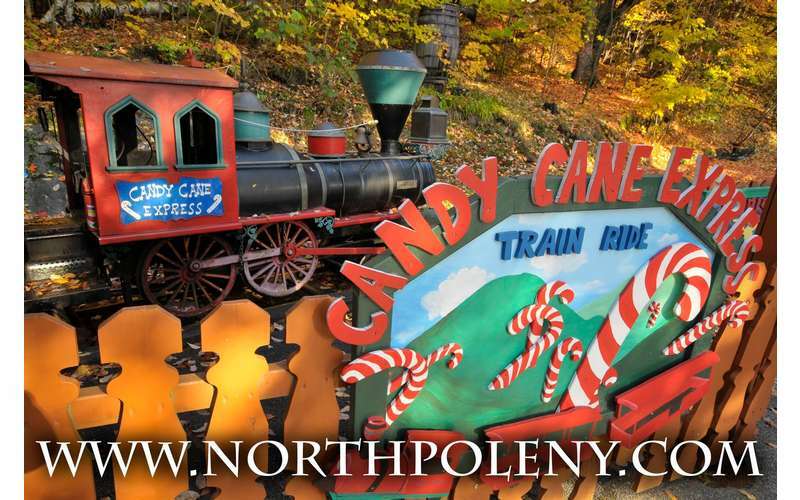 Visit their website for dates, prices, and more information about New York's most festive location!